Golf 4 Millions Lauren Howe Describes Club / Course Participation for 2014 Competition. 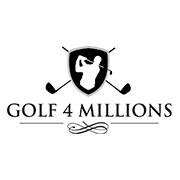 © 2019 Golf4Millions. All Rights Reserved.